Lucia reveals to sister Amparo that she witnessed Cesar’s death at the beach house. She reveals she hasn’t told Daniel because she is afraid of losing her daughter, Roxanna and going to jail. El Diablo reveals to Liliana that he was shot when went to get Lucia. Now he wants revenge, putting Daniel in danger. 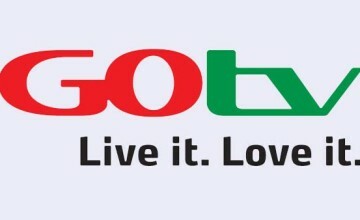 Don’t miss For Love & Justice tomorrow at 6pm on GOtv Channel 14.